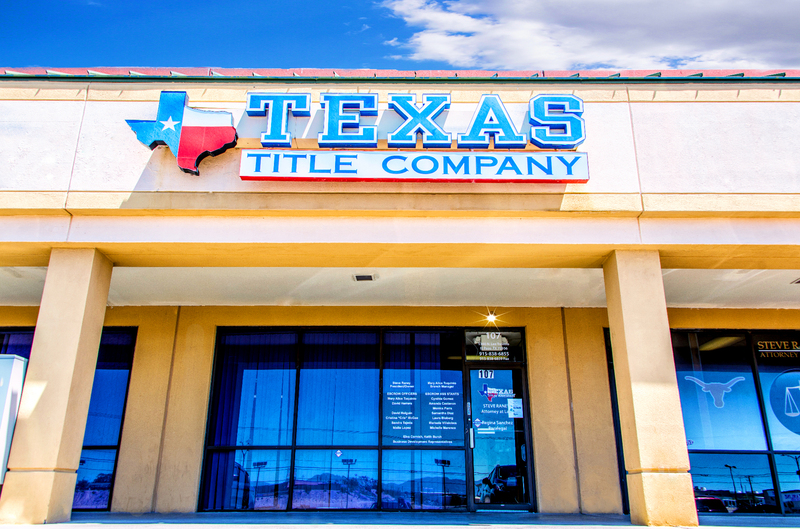 Welcome To Texas Title Company, The One Stop Shop Title Company, We Provide All The Expertise And Service Under One Roof. President And Sole Owner Steve Raney Is A Renowned And Prestigious Real Estate Attorney, Whose Many Years Of Experience, Guarantee A Stress And Worry Free Process For Closing Your Real Estate Transactions! Texas Title Company is the only title company in El Paso with a real estate attorney actively involved in all of its closings. Meet some of our realtors! 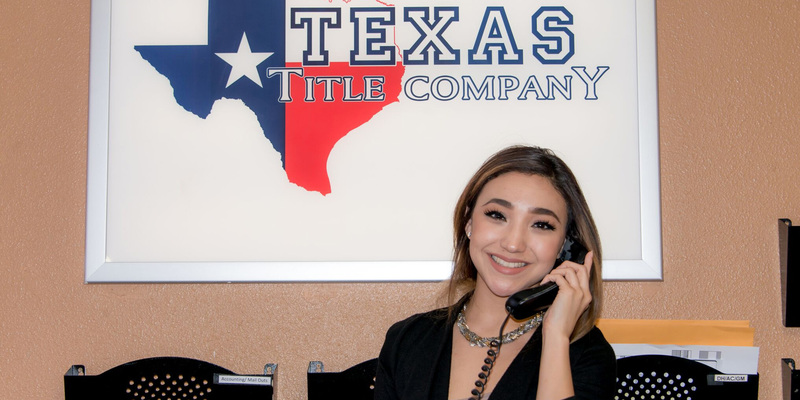 Texas Title Company believes in working hard and playing hard. .
Texas Title Company is dedicated to providing superior customer service to our real estate customers. Some people say title companies are boring. 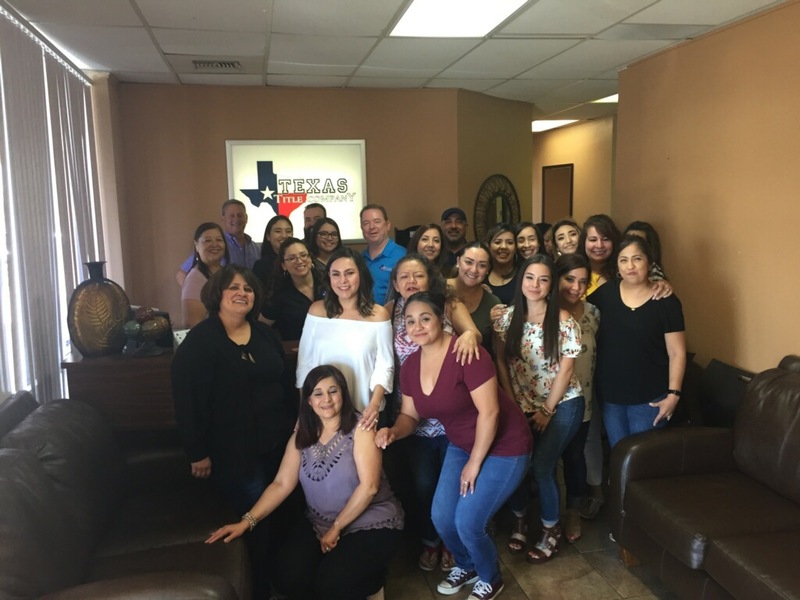 Once you meet the team at Texas Title Company, you will know the difference. Not only will we get business done, we will also put a smile on your face with the most amazing team in town! We have El Paso covered like a blanket! 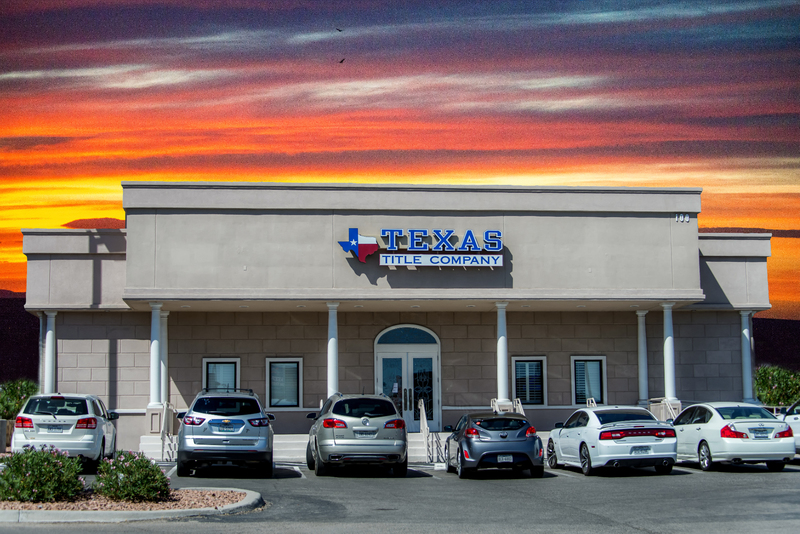 We have locations in East El Paso, Zaragosa and the Westside. Just pick a location that works for you and meet the most fun title team in the Borderland. We hope to see you soon! Search El Paso’s MLS Homes by criteria, address, MLS number, or by Map. Your source for El Paso Texas homes for sale, HUD, VA, bank foreclosures, and rentals. Texas Real Estate Commission, the body that governs real estate practices in the state. The agency exists to safeguard the public interest and protect consumers. NATIC has developed the QuoteLink Premium Rate Calculator to assist in estimating the costs of your transactions. Real Estate Dictionary. This is a great source of industry related terms. You never have to have any doubts when you here a new term, just visit us and click here! Home Builders in El Paso, Texas. Founded in 1946 the El Paso Association of Builders (EPAB) is affiliated with the National Association of Home Builders (NAHB). Inman News is the real estate industry’s most authoritative source of market conditions, business trends, technology, real estate and financial news.